THE USE OF SALT AS A HEALTH REMEDY HAS BEEN AROUND SINCE THE GREEKS, WHEN HIPPOCRATES RECOMMENDED SALT INHALATION AS A RESPIRATORY TREATMENT. In 1843, Polish physician Felix Boczkowski discovered that men working in the salt mines at Wieliczka suffered fewer respiratory problems than the general population. He published his findings in "About the Breathing of Salt Dust," the first of many studies on the effects of breathing salt air. Dr. Feliks Boczkowski, who was not only a great doctor but also a very smart business man, founded and opened the first health resort facility at the Wieliczka Salt Mine in Poland in 1839. He offered salt baths by utilizing natural brine from underground and mentioned in his book, that staying underground can be even more effective in asthma treatment than inhalations. In 1949, German physician, Dr. K.H. Spannahel, who had observed during WWII that the people who were hiding in salt mines and caves from the bombs had respiratory health benefits. He proposed the creation of the Klyutert cave as an inpatient department to conduct a systematic approach to observe the climatological conditions and confirm the medical effectiveness of underground environments. 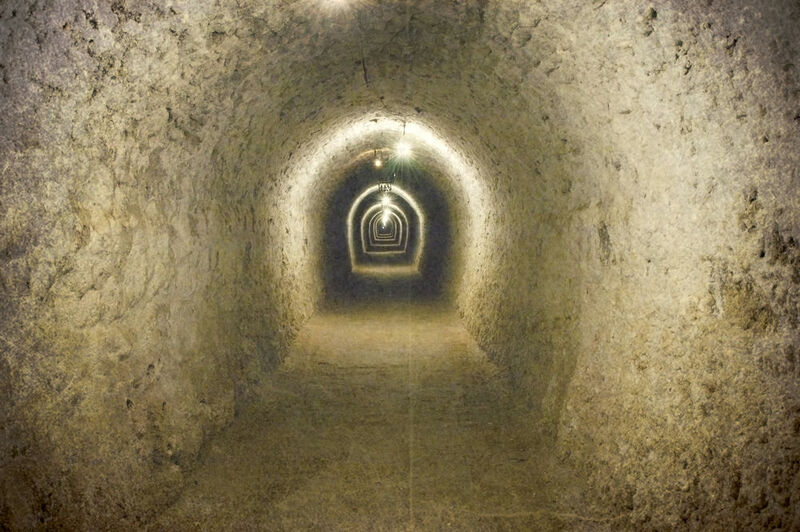 The results of these studies, along with the teamwork of the Hungarian geologist, Dr. H. Kessler, laid the foundation of modern Speleotherapy, which is a modality utilizing the environmental benefits occurring underground. In the 20th century, Eastern European physicians and engineers learned to simulate the conditions inside salt caves. In modern halotherapy ("halo" is Greek for salt) a generator to blows tiny microparticles of salt into a room. Salt therapy is studied, recognized and used in many European hospitals to treat various respiratory ailments. Although it has yet to be clinically researched in a controlled and extensive way in the United States, many wellness centers are now incorporating Salt Therapy into their practices.